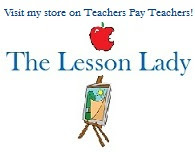 For this week's freebies I'm showcasing a fun free lesson idea I got from a former art teaching colleague. 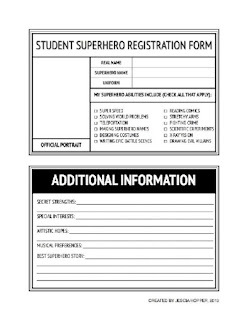 She used this Superhero Registration in a fun lesson plan that is perfect for a cross curricular lesson! 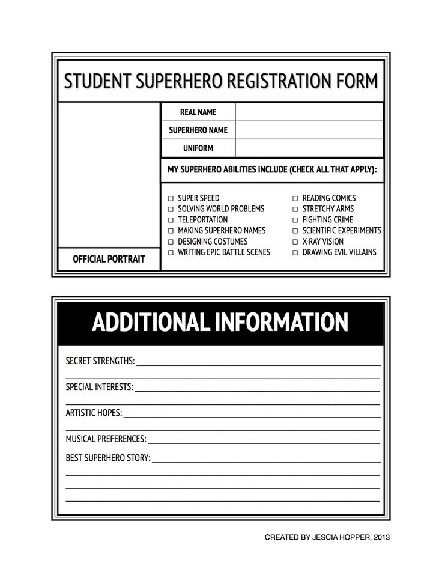 The Superhero Registration form would be a fun start to a fictional story or interview for a literacy project. 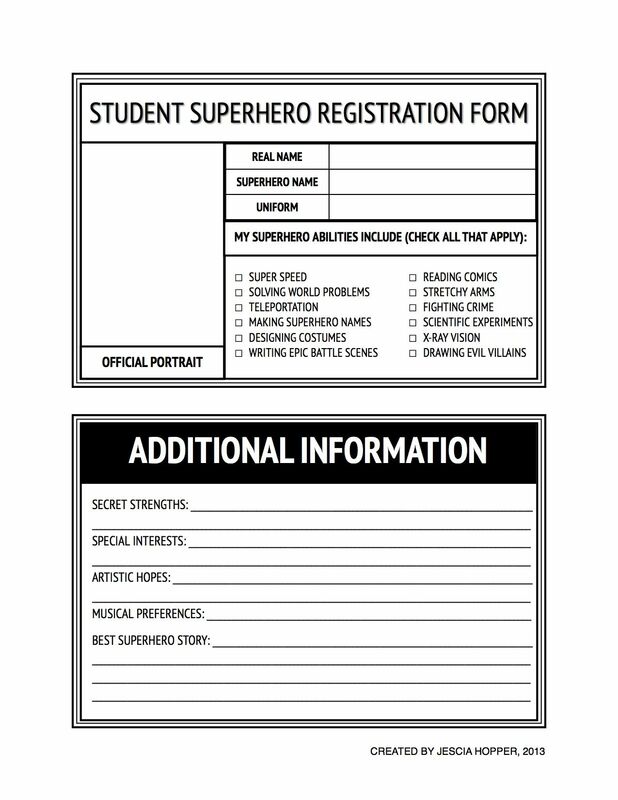 My former colleague combined it with a lego person template as the base of their superhero and had them draw their own hero by adding key details onto the example. 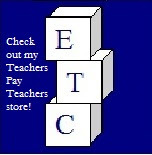 The finished examples looked great and I think her students had a lot of fun with it! If you wanted to add a science element to it you could always do a science experiment to test out super powers like making invisible ink!